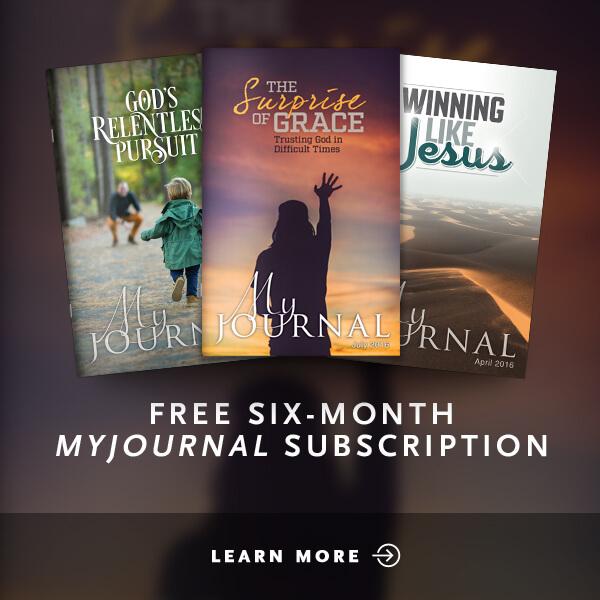 Today, many forces are seeking to oppose Christ, undermine His authority, and thwart His work. 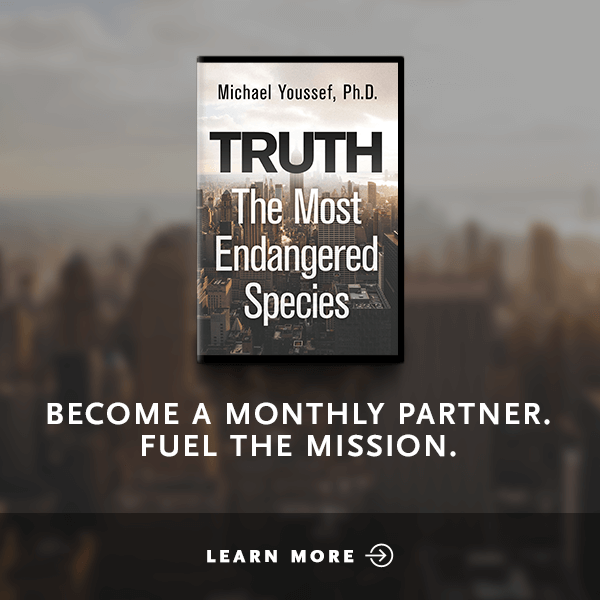 But Paul’s encouragement to the Church in 2 Thessalonians offers great hope to God’s people in the final days before Christ’s return. 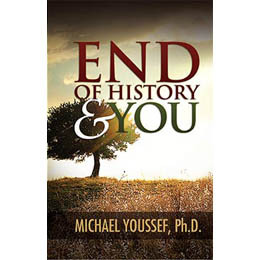 In End of History and You, Dr. Michael Youssef shares a Biblical perspective of the end times, encouraging us to follow the example of the Thessalonians—growing in faith, hope, and love for Christ in the midst of upheaval. 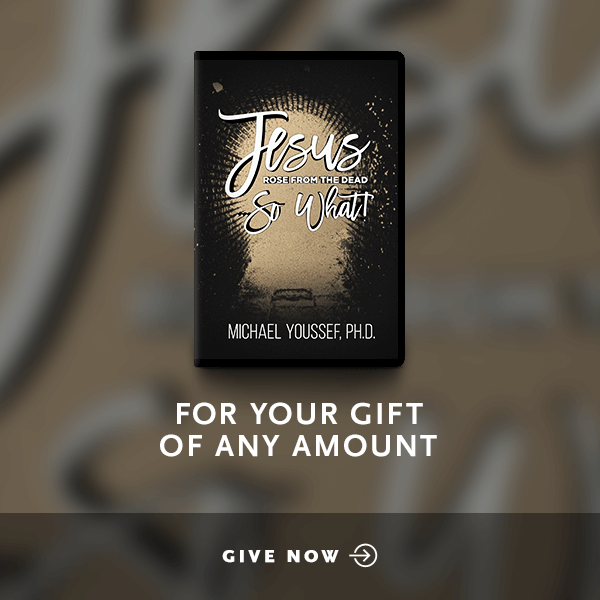 In this seven-part series, Dr. Youssef encourages us to remember our ultimate goal in these last days: to glorify Jesus in the here and now as we anticipate the return of Christ, the author and finisher of all history.